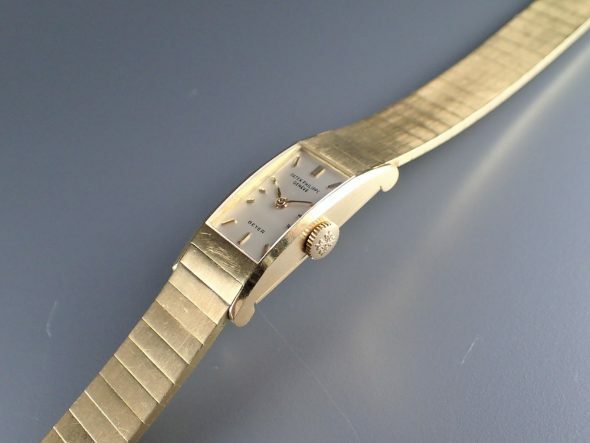 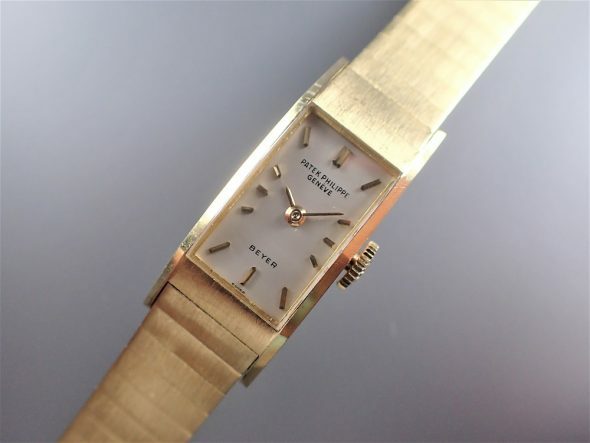 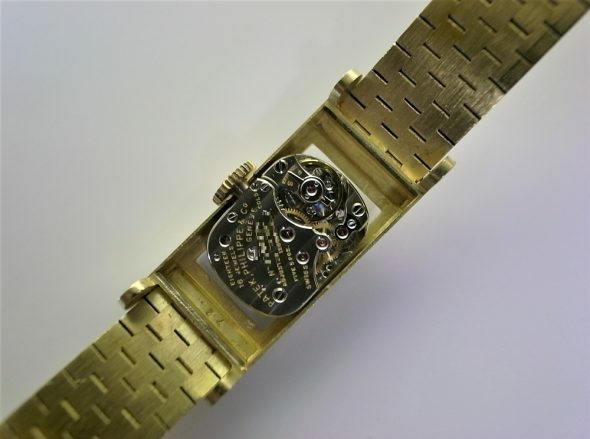 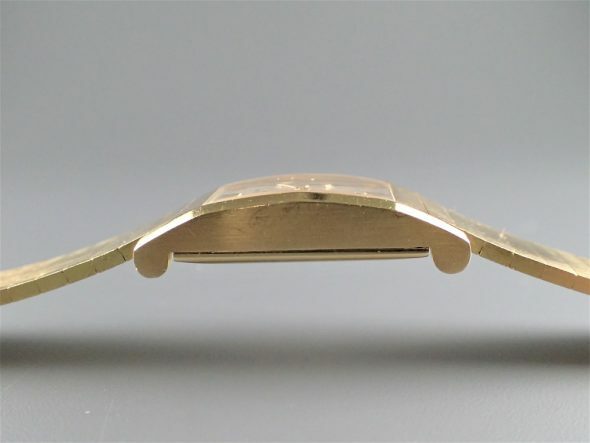 An extremely fine and rare 18k yellow gold manual winding ladies’ wristwatch ref.2292/1 with yellow gold bracelet retailed by BEYER. 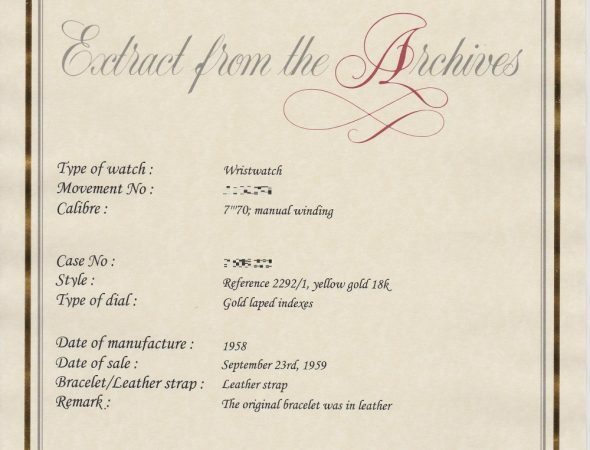 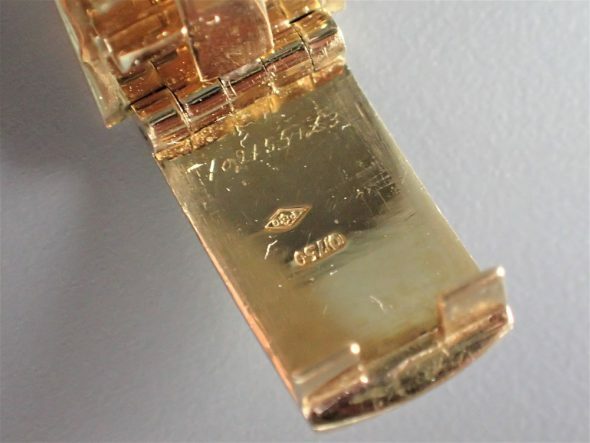 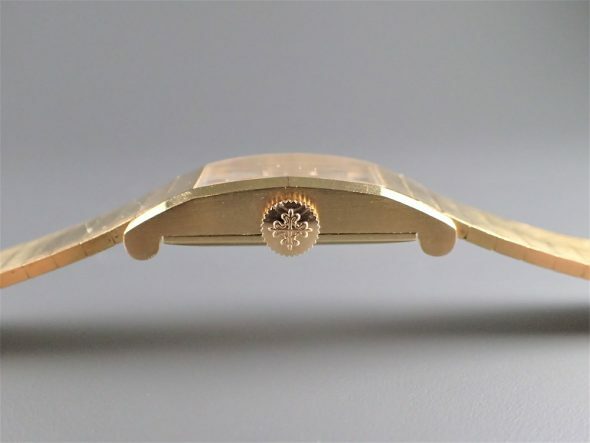 With Patek Philippe Extract from the Archives confirming production of this watch with gold indexes in 1958 and its subsequent sale on September 2nd., 1959. 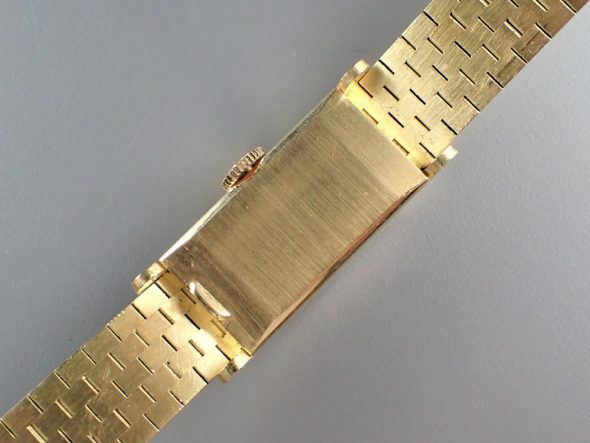 The gold bracelet was added later by the retailer.